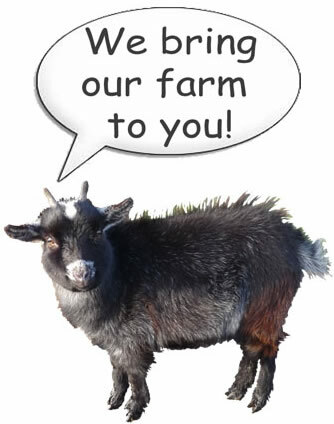 If you are planning events or promotions we can bring along our mobile farm to attract members of the public. We can scale our mobile farm to the size that you require. We can tailor what animals we bring with us to suit your needs - from small cuddly pets to larger farm yard animals along with pens to keep our animals in & gazebos to keep your guests dry!